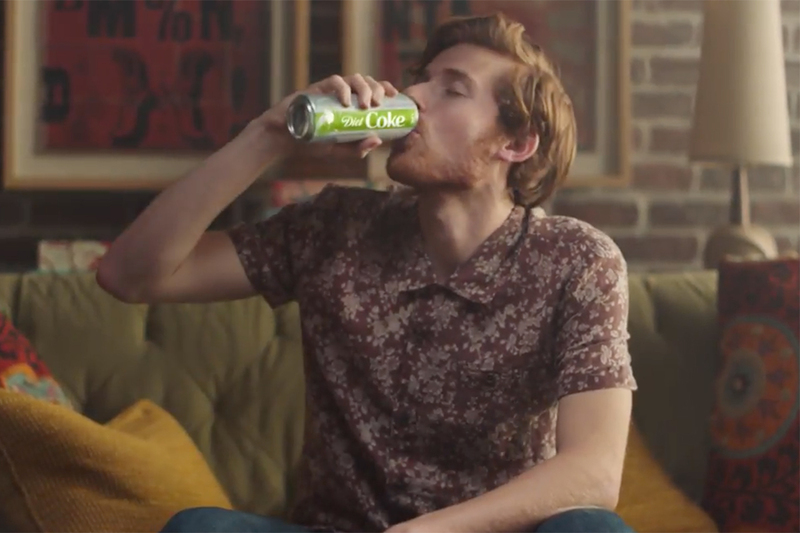 Diet Coke will surprise fans of the soft drink by recreating their tweets in unexpected places this Fall -- starting off in Manhattan's Times Square. 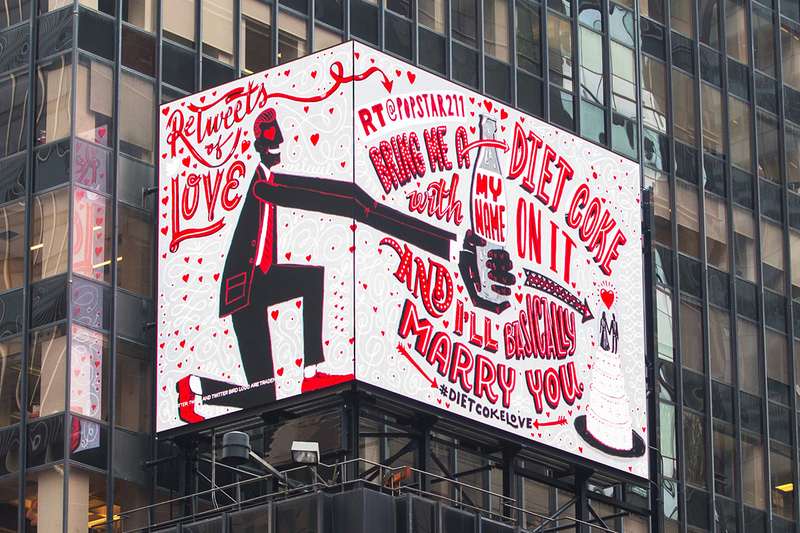 The "ReTweets of Love" campaign, by Droga5 New York, kicks off this week with three tweets from Diet Coke fans in Texas, Oregon and Virginia recreated in artwork and displayed on a large billboard in the square. 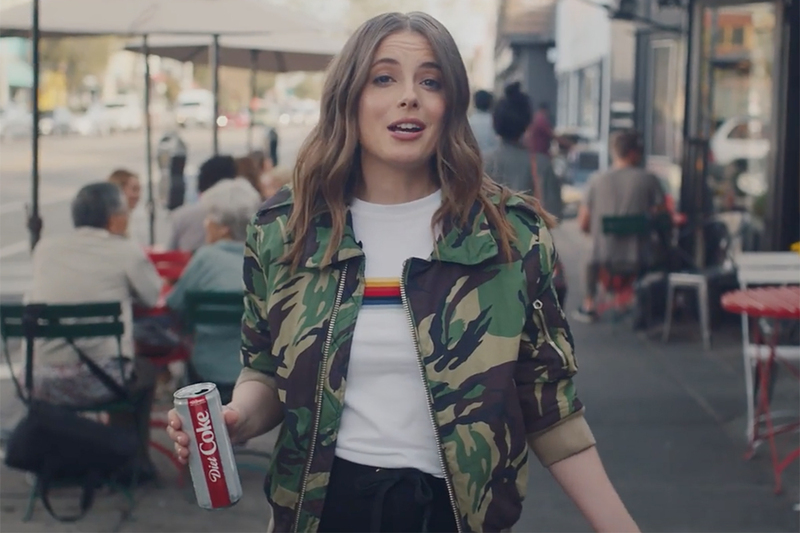 Throughout October, the ongoing campaign will see fans' tweets transformed into designs by artists including Erik Marinovich, Marta Cerdà Alimbau and Jeff Rogers and appearing in a number of different places: in magazines, murals, as framed artworks and even on custom jewelry. 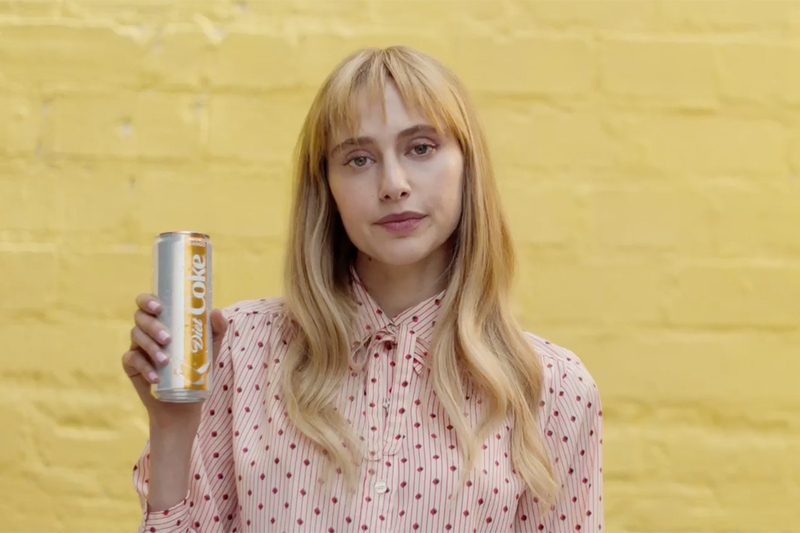 All of this is, of course, hoped to encourage fans to tweet their love for the brand, by giving them back more than just a simple retweet. 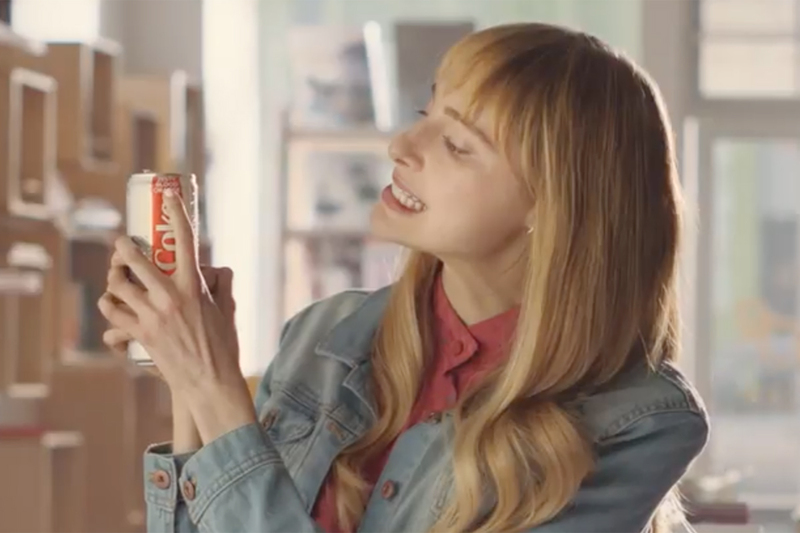 While Diet Coke is clearly not the first brand to transform social media into physical products or advertising (we've seen tweets turned into chocolate, Vines and of course, ads by brands such as Old Spice) the brand's marketing power is bound to ensure this campaign gets seen -- and hopefully retweeted.